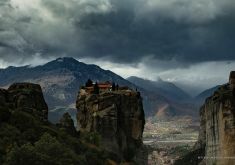 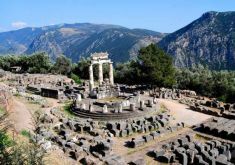 Our Greece multi day guided coach tours include the most beautiful sites in mainland Greece. 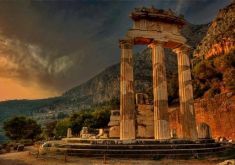 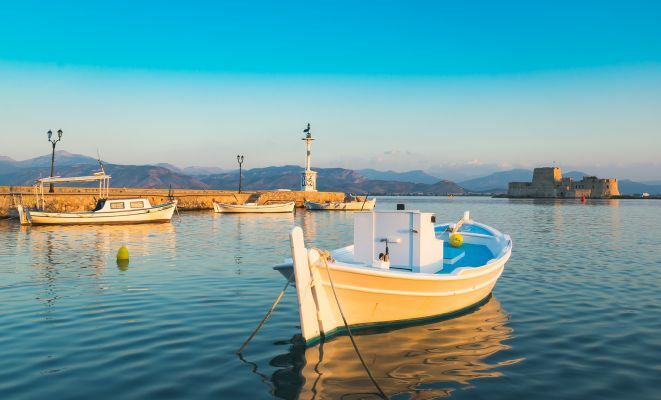 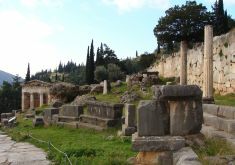 Locations include Ancient Olympia which is the birthplace of the Olympic Games, Delphi, the Meteora monasteries, Ancient Corinth, the ancient theatre of Epidaurus, the town of Nafplion, and much more. 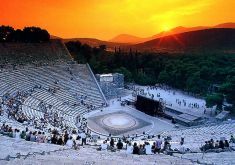 Contact us to book your tour in Greece, we guarantee lowest rates.